The Duke Street Methodist Church, located at Duke Street and College Avenue, York was founded on August 22, 1870. As the congregation and its ministries grew, a fellowship building was added in 1915. 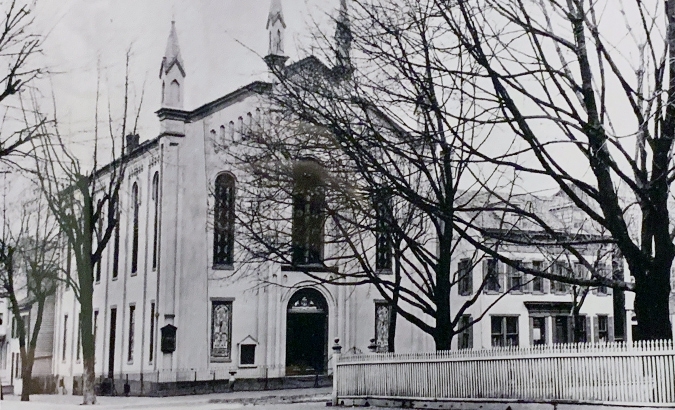 For nearly a century, the Duke Street Methodist Church served the community of York. 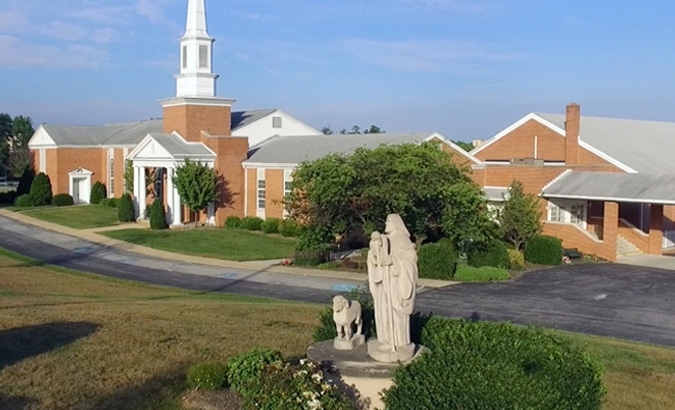 In the 1950’s, a vision of relocating the congregation to an area of growing neighborhoods began to take shape. On September 18, 1960 the congregation voted “yes” to this vision. 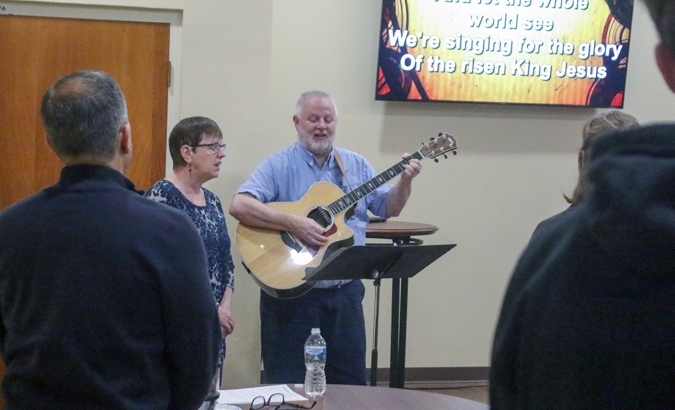 For a time, services in the new neighborhood meant worship services and gatherings in the parsonage basement that had been purchased in the Hill-n-Dale area, while at the same time, conducting services in the Duke Street facility. The progress of relocation continued as land was purchased (March 1962) and construction began (August/ September 1963). The new church was called Wesley Memorial and the first sanctuary was our present "Gathering Place". The Second United Brethren in Christ Church, as it was named in 1925, actually began on the corner of Duke and South streets in York city on January 22, 1873. 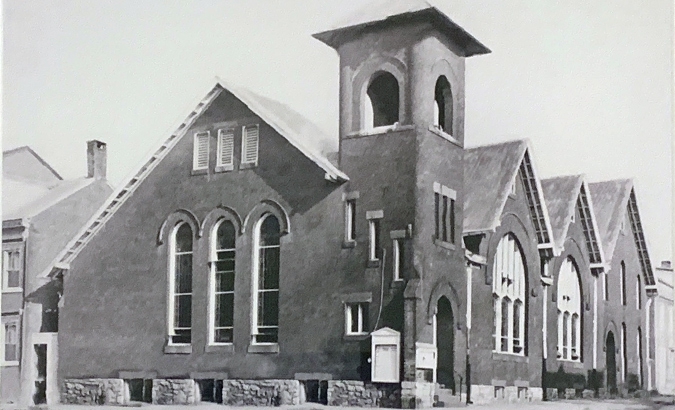 Despite remodeling to accommodate growth, the congregation found it necessary to move to the corner of Queen and South streets in 1926 and the name Second Evangelical United Brethren Church was adopted. 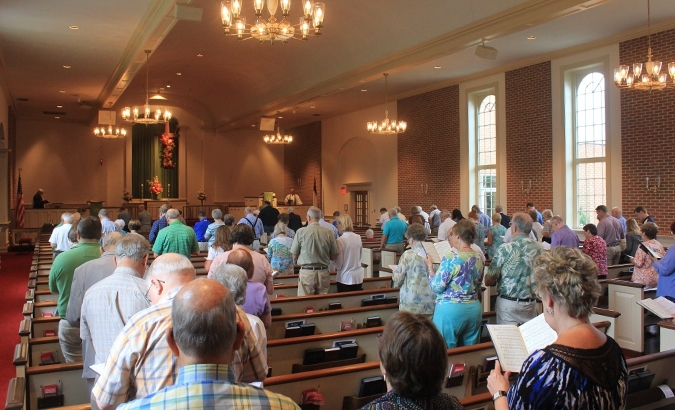 The name was changed again following the denominational mergers of 1968, as Second EUB became Faith United Methodist. Also beginning to sense a vision to relocate, the congregation accepted an offer to sell their building to the Small Memorial AME Zion Church in 1968. After more than 90 years of ministry in York, Faith United Methodist was looking for property on which to build. During this period of time discussions of a new union between Wesley UM (formerly Duke Street) and Faith UM (formerly Second EUB) began. 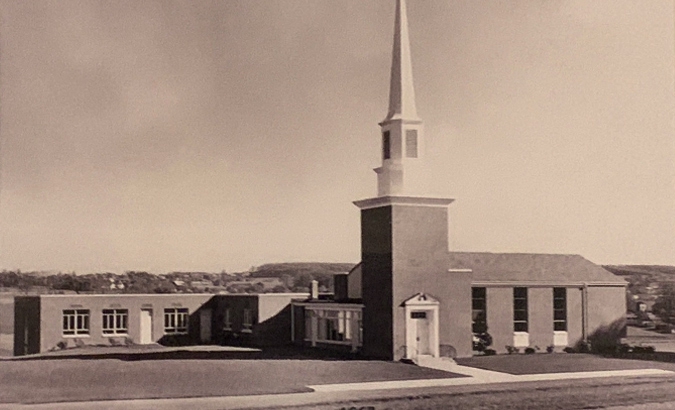 On April 13, 1969, both congregations approved the union, and the ministry of Aldersgate United Methodist Church at its present location officially began. Congregational growth began as well. In 1971, ‘Phase 2’ of the facility saw the incorporation of the new sanctuary, the addition of several classrooms, and the installation of the organ. 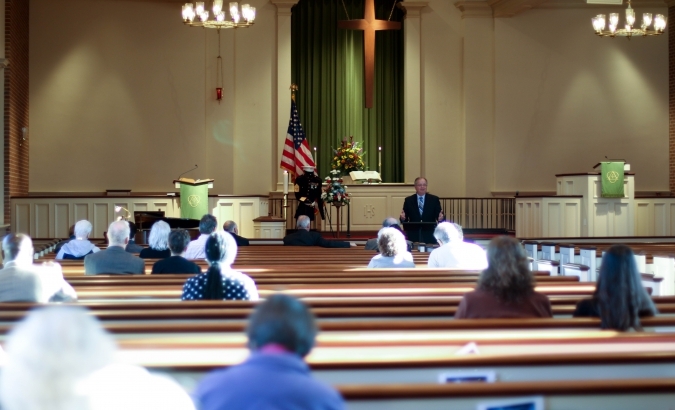 Increased membership and ministry growth resulted in ‘Phase 3’ of the building when the Fellowship Hall and more classrooms were added in 1990. Today, Aldersgate Church stands as a tribute to the vision, faith, giving, and hard work of many people for nearly 140 years. We live in line with those who responded to God’s call to reach out to the community and the world with the love of Christ. 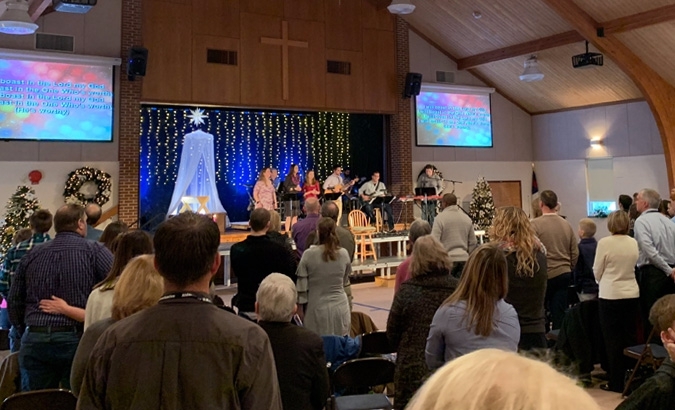 Our task, then, is to seek God’s vision and desire for what the Aldersgate family is to be in the coming years, and to carry that vision forward, hand in hand with the coming generations.